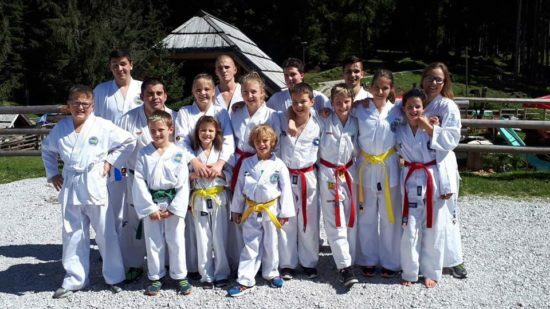 Taekwon-Do klub Radovljica (ITF Slovenia) organized preparations for the 2018/19 competition season, which was held from Friday, 7.12.2018, to Sunday, 9.12.2018 for a more successful start. Preparations were made at Pokljuka, at the Hotel Jelka and in the vicinity, the head coach of the Master Željko Gvozdič, club was hosted by the masters from Germany and Italy. 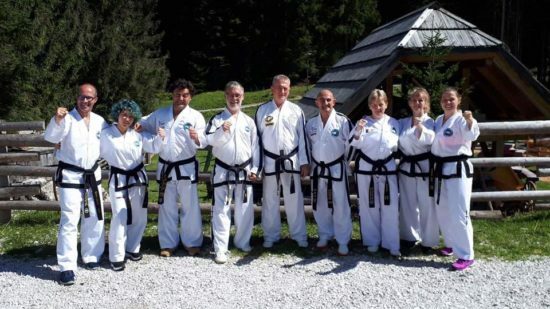 Gerard and Iris Galinski of the German ITF Federation shared our in-depth technical knowledge tulls, in cooperation with the masters of the Italian ITF Federation, Massimo D’eredita, V. DAN and Sabino Verdi, III . DAN. Master Antonio Lomuscio, III.DAN, also showed us some fresh fighting techniques. The preparations were very intense and exhausting, as we started with morning running and heating every day, continued with 3 hour group training (fitness, fighting, fight), and afternoon we also carried out 2 hours training. To finish the day just as it started, we turned to the hike around the surrounding hills towards the evening. Such experiences make us stronger, more prepared, and connect us. Thanks to everyone you’ve been with us – that there will be many more opportunities! 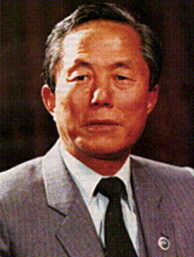 Taekwon!